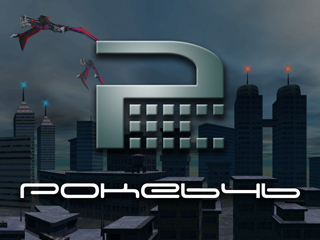 Poke646 port on Android. Just copy poke646 folder to folder where is 'valve' located. Rewritten HUD, weapons and monsters(Working more close to original Poke646 now). Because malortie's code was replaced on decompile.